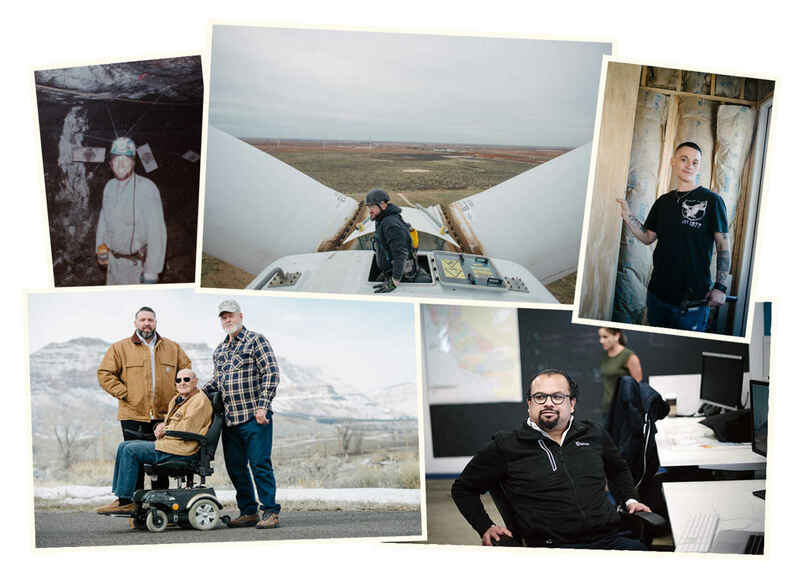 The New York Times published an exposé this week where they interviewed 5 individuals who came from generations of workers in coal and oil and went on to pursue careers in renewable energy and climate diplomacy. As the Times wrote, “They come from places where fossil fuels like coal provided lifelong employment for their parents, grandparents and neighbors. They found a different path, but not necessarily out of a deep environmental commitment. In America today there is more employment in wind and solar power than in mining and burning coal. And a job’s a job.” Definitely check out these stories as they’re a good perspective of how the argument for renewable energy can be made around the country. The economics of renewable energy become more competitive each year where even states like Idaho are making commitments to 100% renewables. It’s undeniable that renewable energy is outpacing coal and building America’s future workforce. However, because solar jobs are more spread out throughout the country, they aren’t given the same political emphasis as say, coal jobs, which are concentrated in very specific segments of the country. For a state like West Virginia, coal jobs make up a significant component of the state’s economy, making the industry a central priority for policymakers. Because renewable energy jobs are more spread out, their political voice is more fragmented. The result is a disproportionate amount of focus on coal jobs driven by a small delegation of policymakers with an outsized, but consolidated political voice. Why This Matters: For many coal miners, mining has been a means to provide for their families and send their kids to college so that they didn’t have to work in the mines–which is very dangerous work. Yet for the children of miners, job opportunities in coal are quickly dwindling and most don’t have promising prospects in their hometowns. This is an opportunity to sell components of the Green New Deal to coal country and get the buy-in of young people to a clean energy future. John Quintrell, who works in coal recently told WSAZ3 that “There’s not really much reason for other industry to come in here. So the coal is what has supported this area for many years.” Quintrell’s quote shows that there’s an opportunity to separate renewable energy from political ideology and help bring green tech jobs to coal country.